If you love coffee, you are going to love to Explore Bozeman’s Coffee Shops. Bozeman has several coffee shops operating in and around Bozeman. In this article you’ll find a list of Bozeman’s best coffee shops. 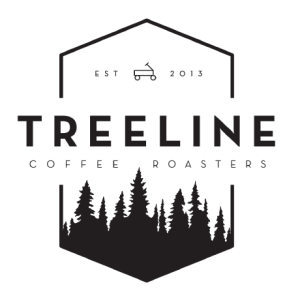 Treeline Coffee Roasters is a small batch, artisan coffee roaster in pursuit of an unforgettable cup of coffee. Born in the mountains of Bozeman, MT. (Formerly Little Red Wagon Coffee Roasters) Treeline prides themselves on sourcing excellent coffees seasonally and roasting each bean to highlight the unique flavors that make for a rich and dynamic cup of coffee. Treeline is built on the idea that your coffee should fuel you to do the things you love. With that as their motto, they have gone to great lengths to explore creative and innovative coffee solutions that allow customers to take their coffee on-the-go. Whether it’s Bozeman or Bali, hotel or hut, Treeline coffee can be the ultimate travel and outdoor companion. 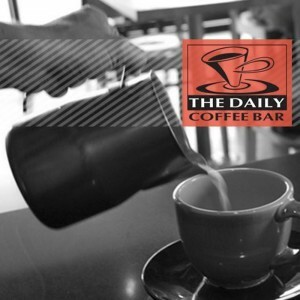 The Daily Coffee Bar is a unique coffee shop with two locations in Bozeman, MT that was started in 1993. Since that time The Daily Coffee Bar has evolved and grown into a Bozeman institution. A lot of love goes into everything they create. Every latte, pastry and food item is handcrafted from scratch using local, organic ingredients whenever possible. They like to think of themselves as food and drink artists, passionate for a rockin’ cup of coffee and a freshly baked pastry or satisfying lunch item. The Daily Coffee Bar serves fair and sustainable Yellowstone Coffee, artisan roasted by Tim and Liz Weyer. The Weyers carefully select their beans and roast them in a small batch roaster. They enjoy the art and technique of bringing something special from the farm to your cup. 12oz whole bean bags, medium and dark roasted, are offered for sale at each location.